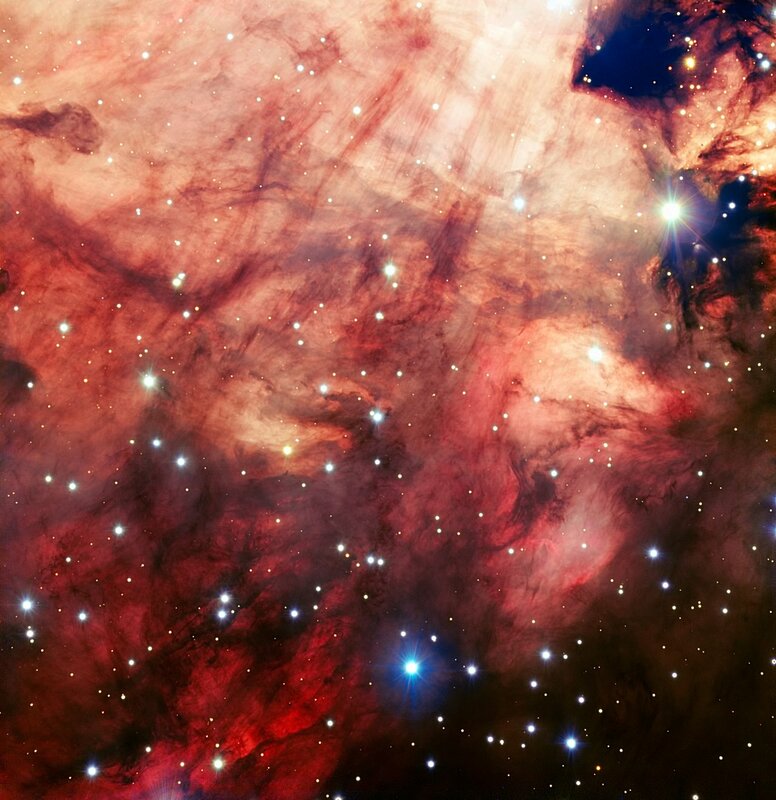 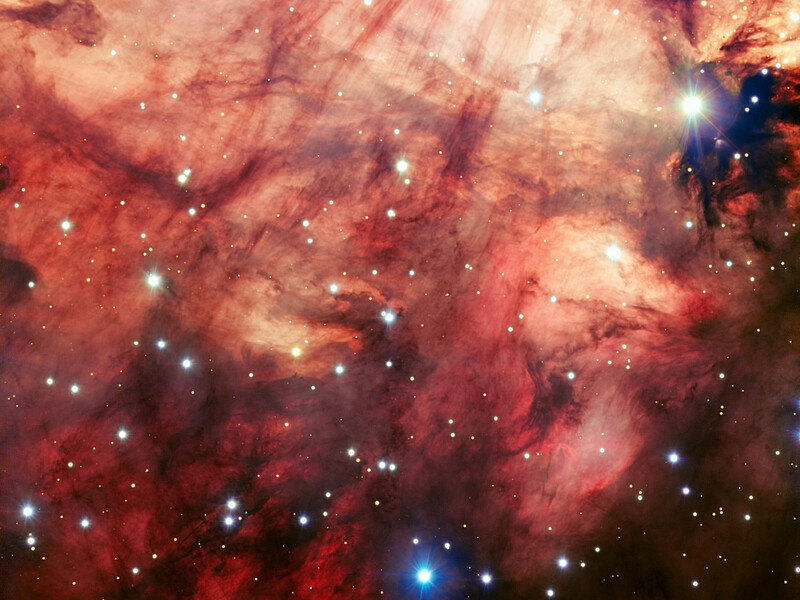 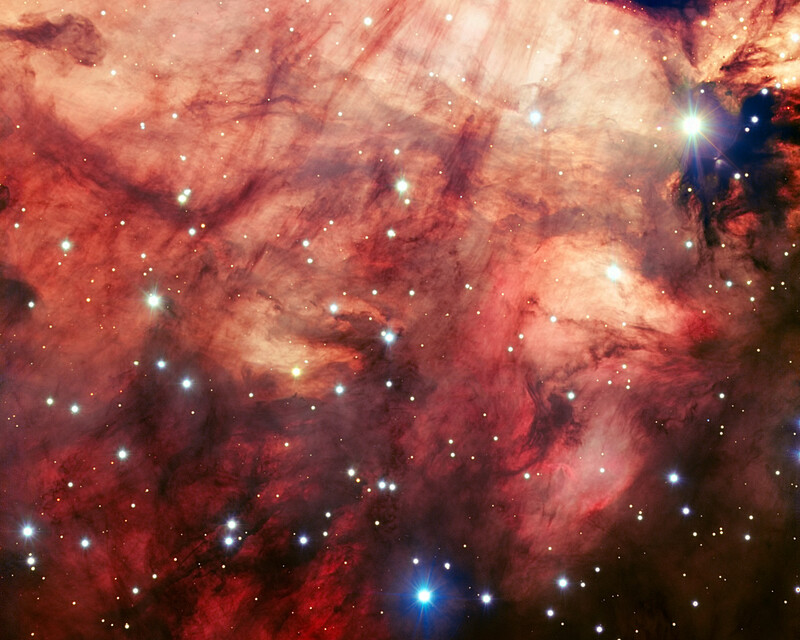 This image of the Omega Nebula (Messier 17), captured by ESO's Very Large Telescope (VLT), is one of the sharpest of this object ever taken from the ground. 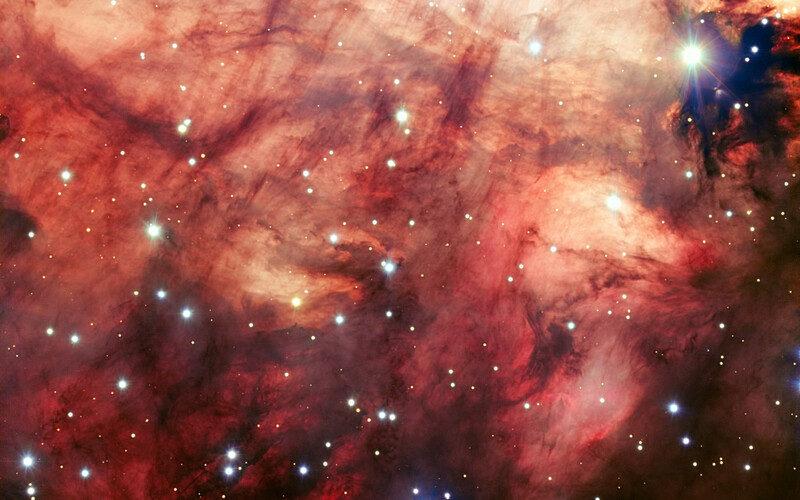 It shows the dusty, rosy central parts of the famous star-forming region in fine detail. Position (Dec): -16° 10' 37.62"